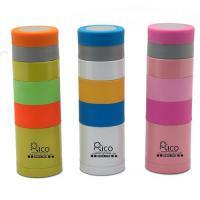 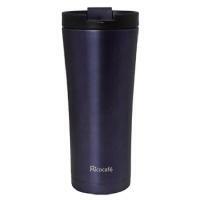 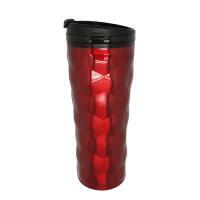 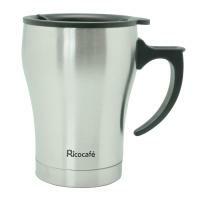 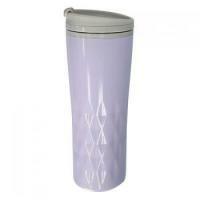 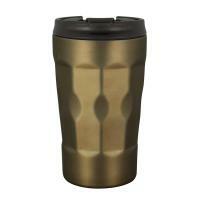 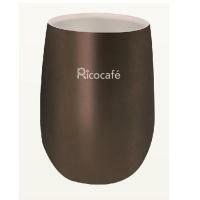 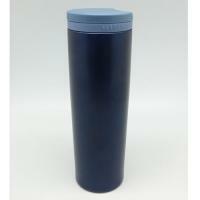 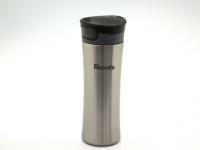 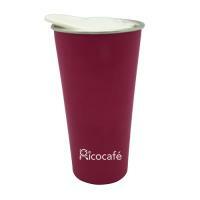 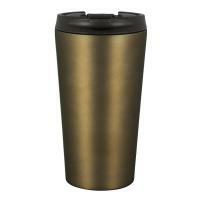 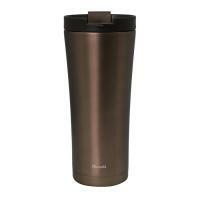 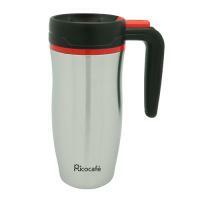 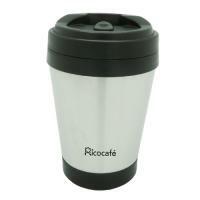 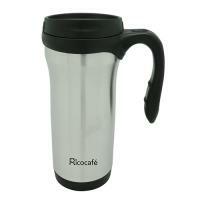 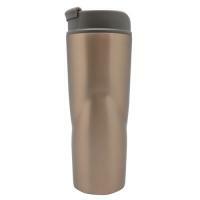 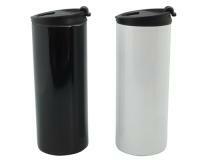 This mug has fashionable, ergonomic design and attractive appearance. 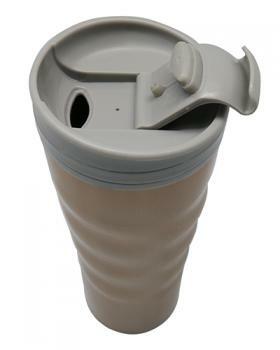 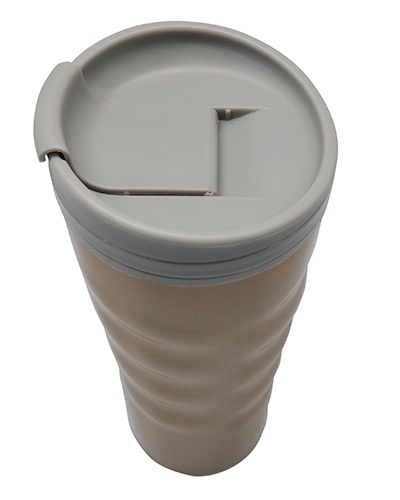 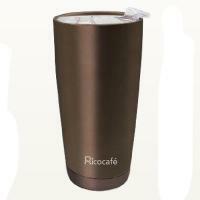 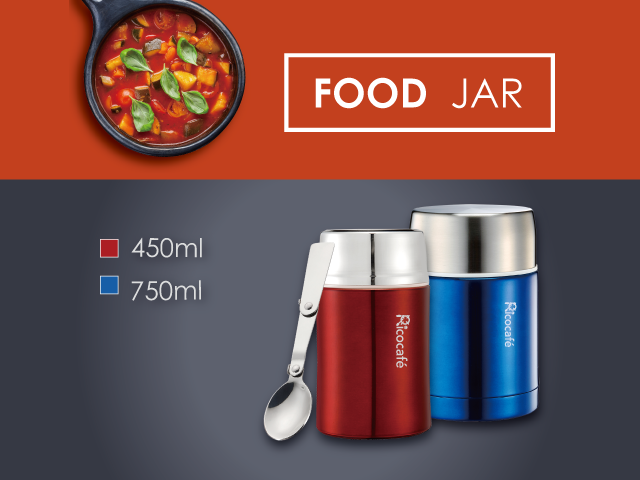 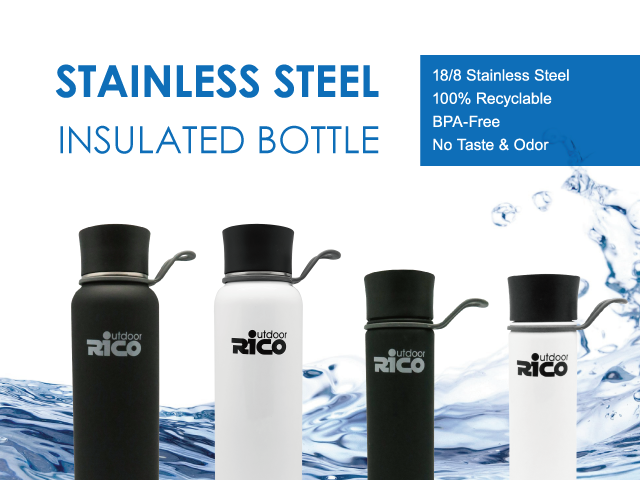 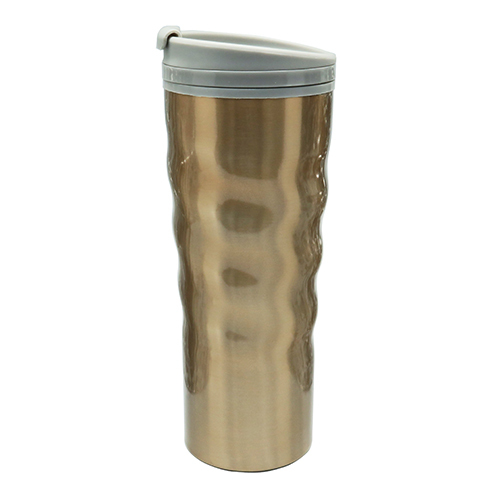 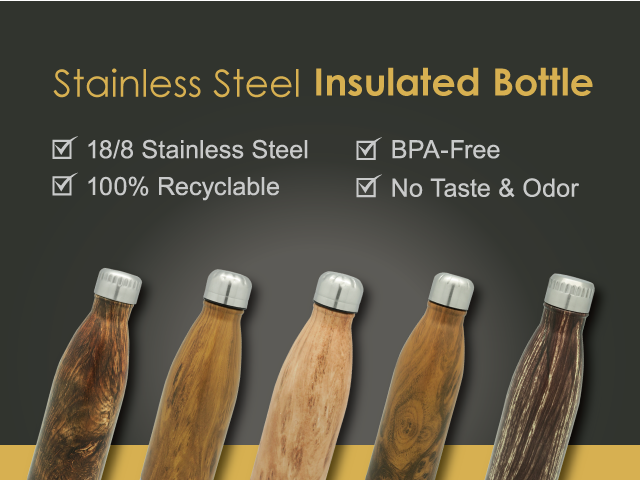 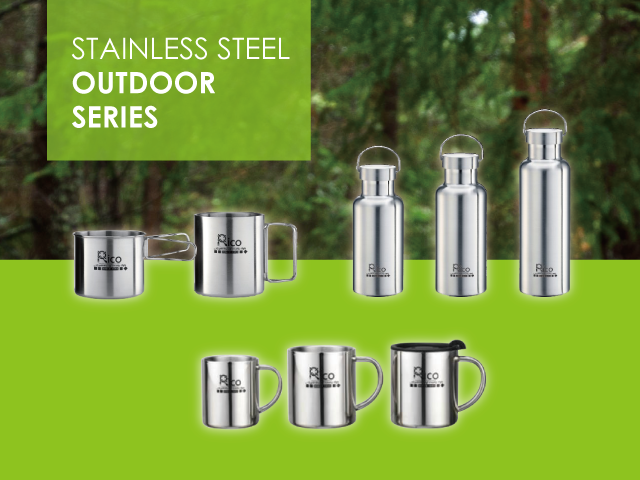 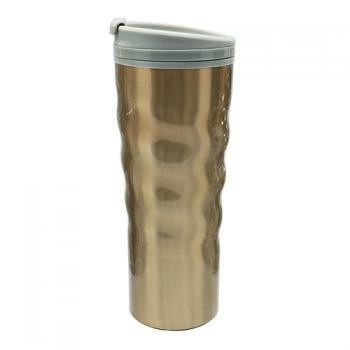 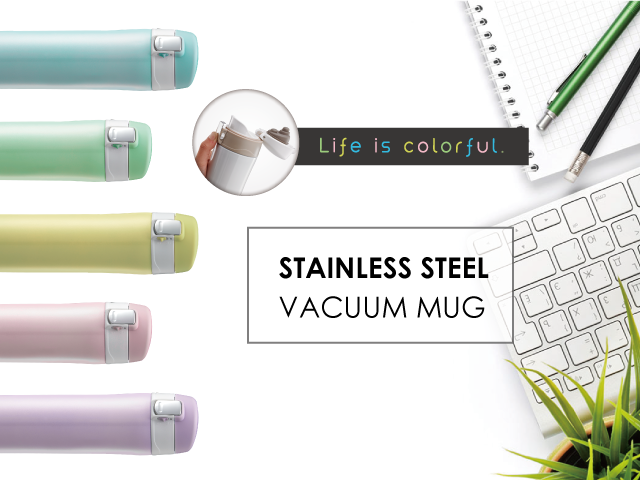 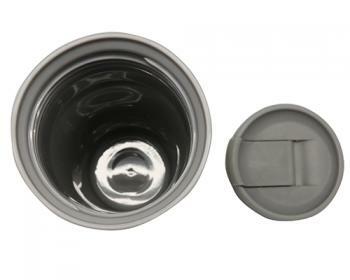 the body shape easy to grip, stainless steel outer plastic inner, double wall Insulated construction make the drink, coffee, tea, juice keep hot or cold longer and the flip lid help prevent spills. 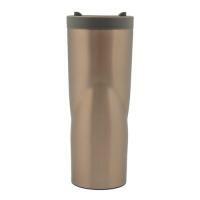 Tumbler base fits in most standard car, truck cup holders and suitable outdoor, travel, office, school and even in the house.